A business’ main priority should always be its customers. As a business owner, it’s easy to forget this or lose focus but at the end of the day, without customers, there will be no sales. This is why businesses ought to identify their customers’ needs and wants and meet them before the customer even realises there is a need. However, this requires seamless interaction between customers and organisations through effective Customer Relationship Management (CRM) which enhances a healthy business relationship between the two parties. 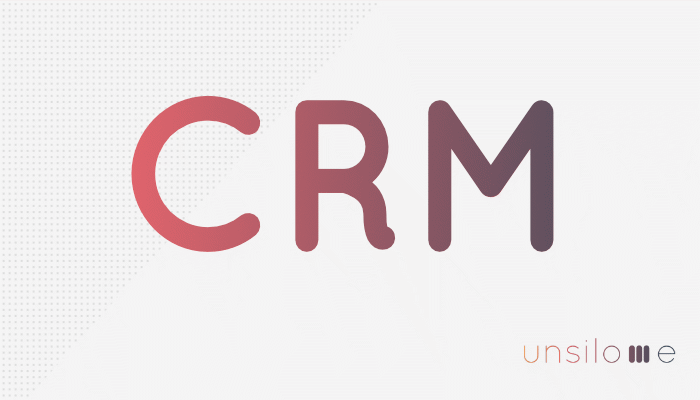 Unsilo.me has mastered the integration of CRM in day-to-day business. This fully integrated CRM allows you to combine data from all departments, keep track of sales patterns and behaviour, grow customer relationships, and nurture leads while simultaneously supporting seamless business processes. It assists in identifying marketable products and services and enables companies to tailor products and services specifically suited to unique customer requirements. Moreover, CRM tools set profitable customers aside from those that are not. Gives the advantage of having easy-to-use forms within websites and assist in accurate tracking of the business statuses. Allow users to store important data regarding potential clients and leads. Helps in attending to customers and creating stable, long-term relationships with them. Ensures that users are able to secure deals manually and monitor them throughout the different stages of the sales lifecycle. Estimate potential sales and revenue that the company might close. It also gives an overview of each sale and when it will provide income. Keep track of the revenue that the business is currently receiving and how customers engage with the product or service. It displays the company’s strengths and weaknesses to create accurate forecasting. Identify who your customers are, what their needs are and how you can provide solutions. Gather and access valuable data in reports to make adjustments and strategic changes in order to improve sales. Data becomes more accessible for the company and this helps in managing projects across all departments and enhancing business growth. An integrated company has no communication barriers. Information is shared and communicated among users with ease and is less costly. Participants from different departments and locations are easily in touch. Integrated tools ensure efficiency, productivity as well as data-driven strategic results. Changes in the business are made easily without the need to visit different departments. Integration aims at establishing proficient ways to grow a business in this competitive world. Yet, not all CRM tools are created equal. While some may support business processes and sales, others might be more of a hinderance than they’re worth. Sign up for early access to the Unsilo.me CRM to experience first-hand how your business can stand to benefit.